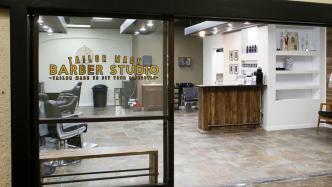 Tailor Made Barber Studio is a new Barber shop located in the Moorhead Center Mall. We are family owned and happy to serve the area. To learn more about us, the services we offer and to book an appointment, please visit our website.